Is KCPC the Right School For You? Request a FREE information package, or speak with a career advisor. Our students have plenty to say about our programs. Listen to their comments. 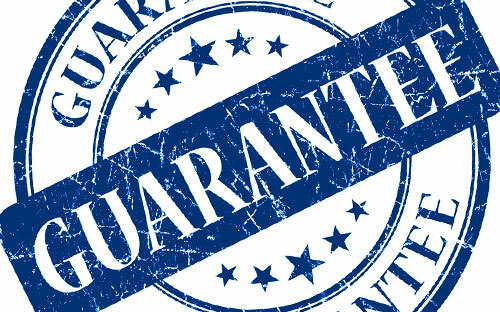 Not every training institution offers a guarantee, but KCPC is doing just that! KCPC earned the highest certification for private career colleges by the Ministry of Advanced Education in British Columbia. Our mission is to prepare students for careers as competent professionals in the mental health field. 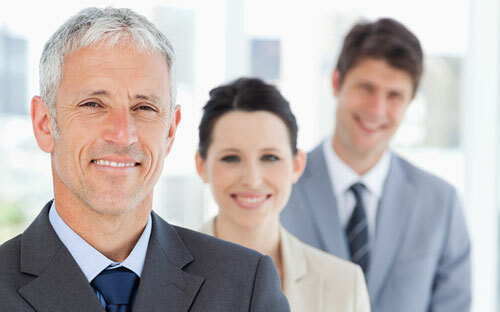 Superior training is reflected in the caliber of our graduates. How to become a counsellor? Professional Competence is the goal… Interactive exercises simulate real-life counselling situations and prepare graduates to meet trends in the changing job market. Build a portfolio of job skills with practical relevance for future employers. Personal growth and ethical decision-making…essential components in the practice of professional counselling and psychotherapy. Instructors… seasoned professionals with graduate degrees in counselling, social work, and psychology. Volunteer placements … provide exciting networking and career opportunities for students. KCPC course credits are transferable to the University of British Columbia; Trinity Western University; and other Universities at the discretion of their admissions departments. Study online... Customize your schedule to fit your lifestyle. Complete your training from the comfort of home. KCPC’s unique online programs bring course assignments to life with interactive exercises, videos, role plays, and audio practice sessions. Texts delivered right to your door; study materials available online including over 200 training videos in KCPC’s streaming library. of British Columbia and used under license.